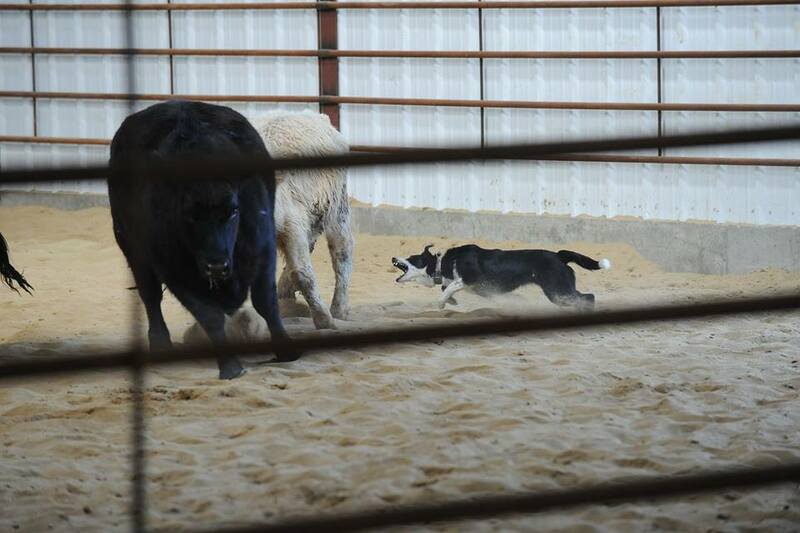 Went down to the USBCHA National Sheepdog trial in September of 2012. We even hosted a dog and handler getting passes into the coveted tent area where many of the handles viewed the event. We were in such a hurry to see these handlers which someday hope to compete against so we hurried to the area each time we arrived. We kept forgetting the camera in the car and this was the only picture of the whole trip. Nice weather cool evenings warm days with a light wind. Next time we kept telling ourselves we will get more pictures. Illness/injuries prevented trialing in 2012, -2018 . We are making plans to resume trialing again for the 2019-2020 season. 2014 started on a high note then wow things changed, 5 surgeries, loss of part of a foot, months in the hospital, a weeks in rehab, a fall from a diabetic stroke, a concussion, weeks on canes and wheelchairs, and walkers lets not forget the walker, and do we need to have more going on not really. Now we called in help and we will be back on the field as soon as we can. 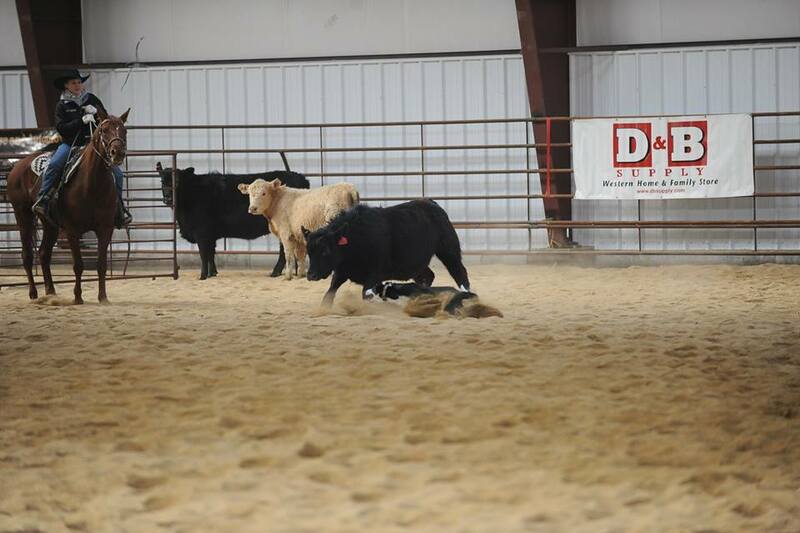 2016 Dan had a severe stroke..
Lines go back to Scott Mayfield's 2003 Cattle dog Finals Nursery Reserve Champion Dog Buck, plus this pistol of a dog has Odie, Griz, and Hank in her breeding. She is turning out to be a dream to train. Calm, cool, and carries a big stick command of the livestock. Nothing so far as gotten the best of May. Out of Diamond Sky's sister. 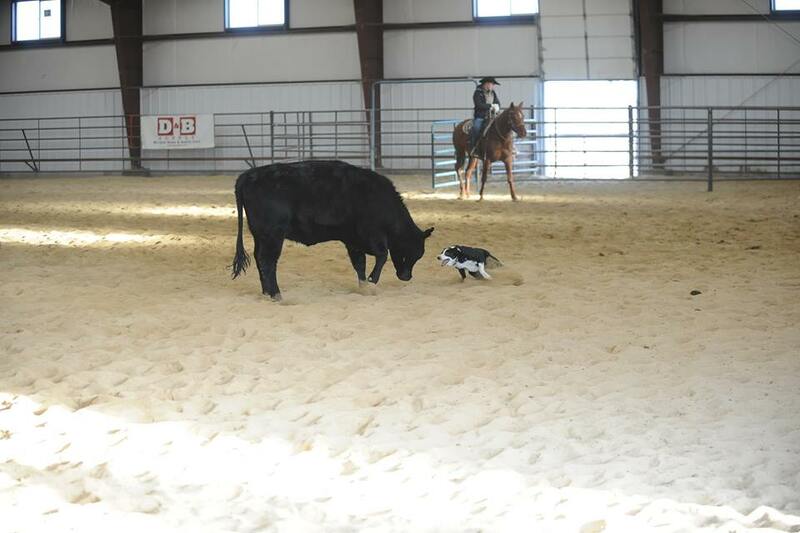 She has the tools to continue the excellent tradition of the Al Vieira stockdogs.